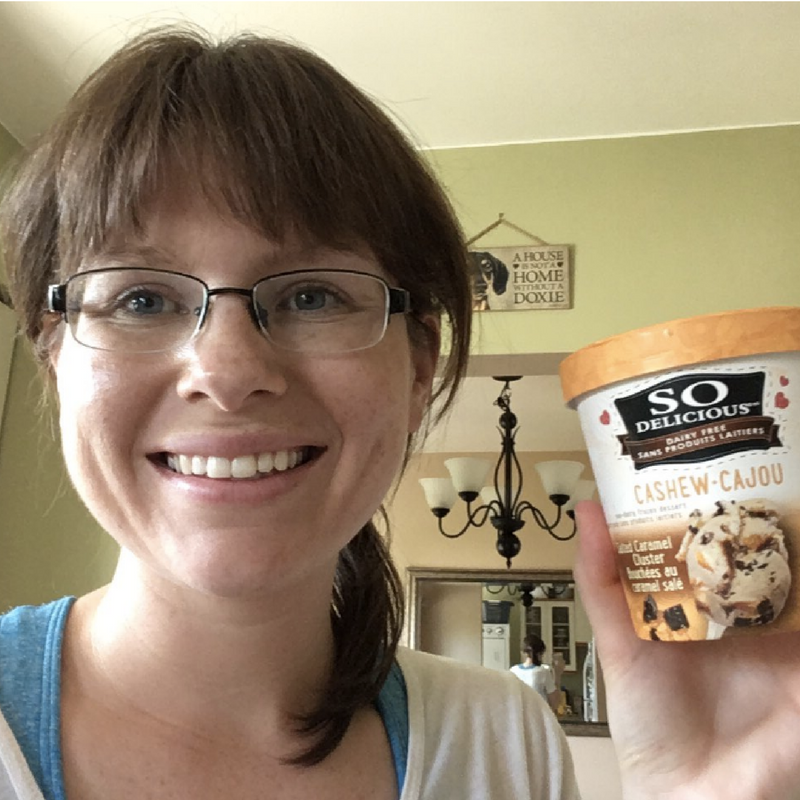 Summer isn’t complete without a full pint of So Delicious Cashew Frozen Dessert! Its dairy-free creaminess is out of this world, and we’re sure that you’re having plenty of So Delicious Moments with your free sample. 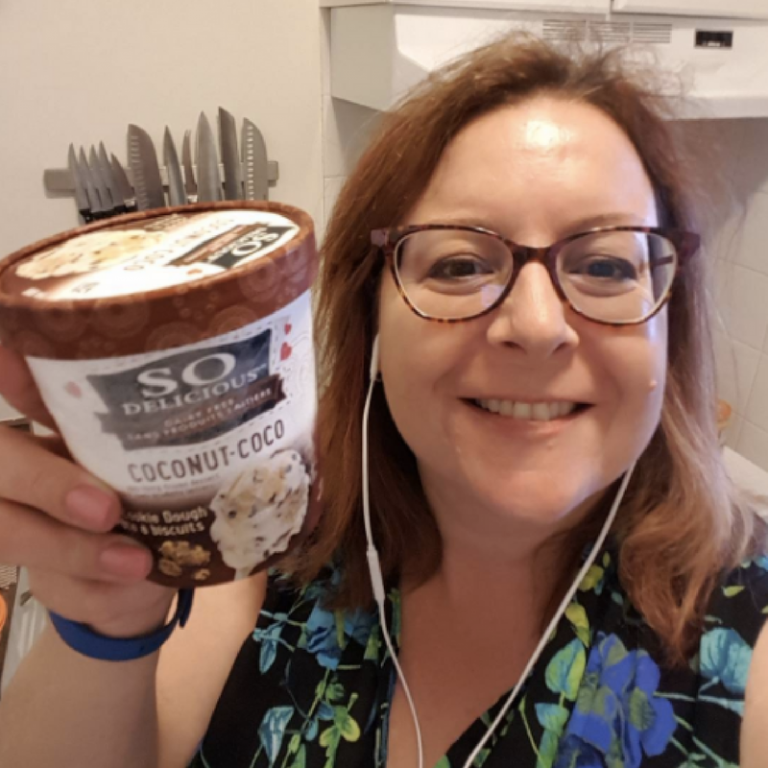 So where and when do you like to eat a spoonful of this frozen dessert? Do you savor it for when no one’s home, or do you share it with a friend at the park? 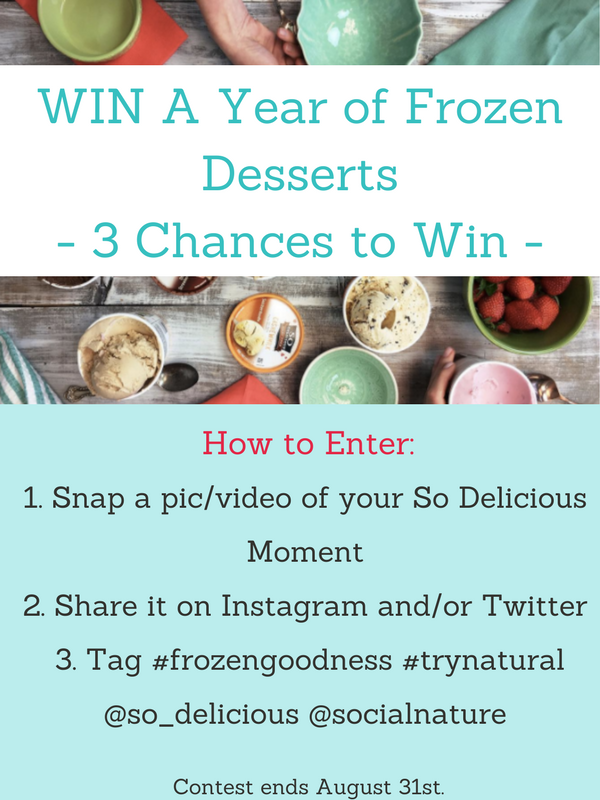 We want to know – for your chance to WIN a year’s worth of So Delicious Frozen Desserts! I would share So Delicious with a friend in the park because it is good to share. 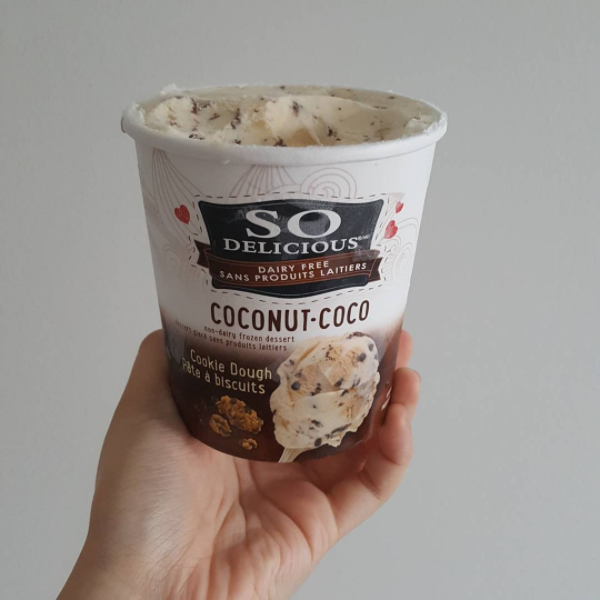 So Delicious is the best ice cream I ever had. Please pick me to win! 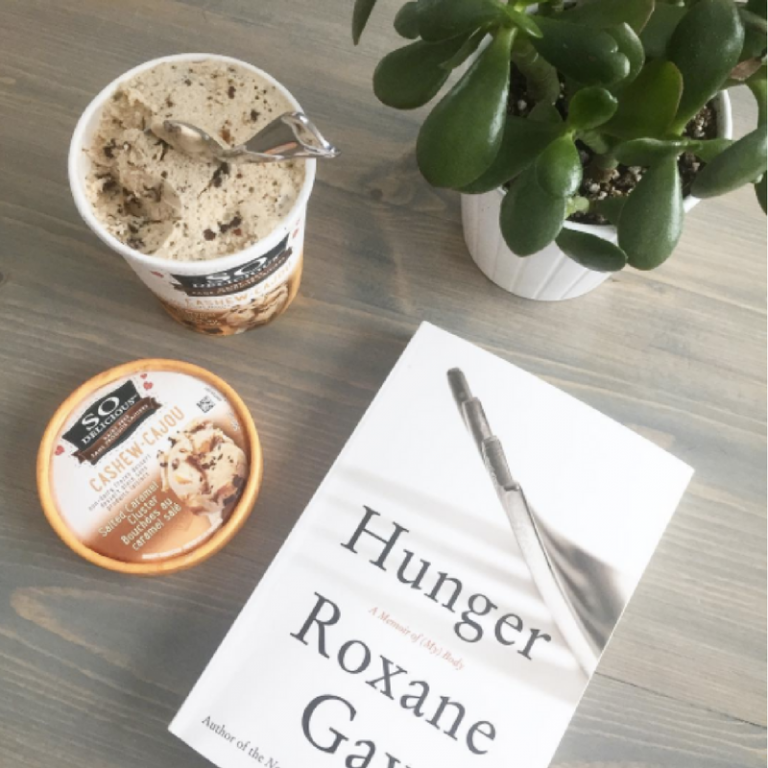 I totally love so delicious frozen desserts! My husband and kids devour it also! Would love a year supply! i have been trying to put in my password, but won’t accept. how do you contact this company??? Hi Dave, shoot us an email to hello@socialnature and our support team will help you!